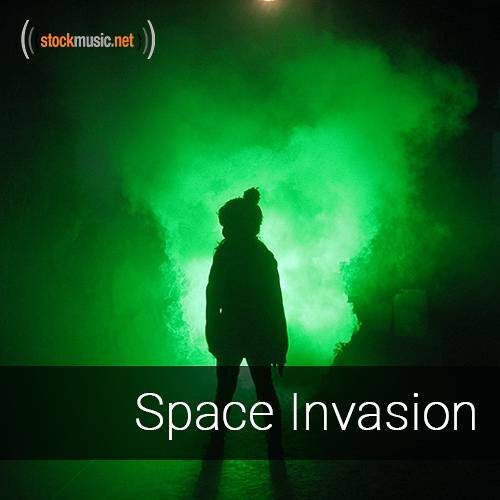 Aliens, outer-space and atmospheric soundscapes. Technologically spooky sounding tracks makes it perfect for sci-fi, futuristic, or extra-terrestrial themed projects. It will have you saying “I want to believe”.